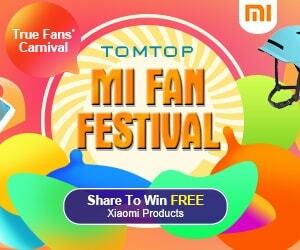 If you are trying to buy a new smartphone but do not know which one you what to buy? So you must be interested in this great news: the smartphones of Doogee will be on sales on 28th March at AliExpress with 20% discount. 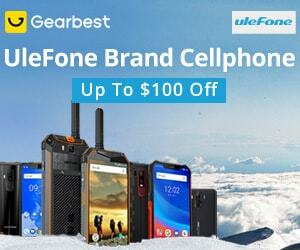 In this special promotion day, the strongest S series rugged phones, S90, S40, and the youthful Y series such as Y8 models are included. 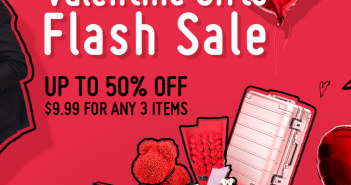 Alongside the discounted phones, this promotion also comes with a total of $20,000 coupons for consumers. 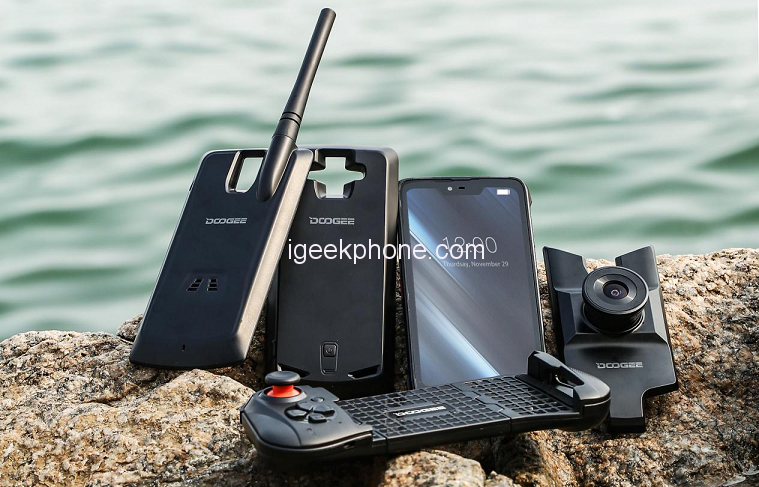 So, if you are in need of a new phone that should not sacrifice a serious amount of cash, the Smartphone of Doogee get a high-cost performance. 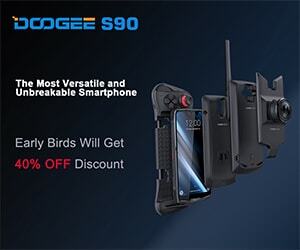 Retailing at $369.99, in this promotion campaign the Doogee S90 modular phone gets a 20% off the discounted price of $299.99. This modular phone comes packed with four different modes. 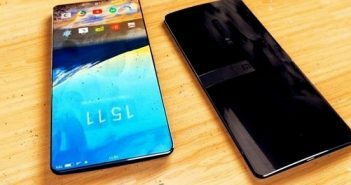 That means the phone can be customized into four different functional forms. With the S90 taking quality photos and videos cannot be limited with the absence of enough light since posses a night vision camera modular. This camera can also aid for easier navigation in darkness. The walkie-talkie module allows long distance without the need of network that industry specialist can also benefit from the module due to the instant communication. 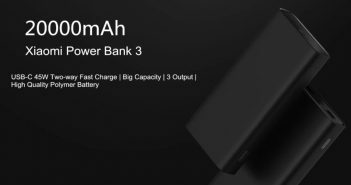 The power module can be used to charge up the device as it is loaded with a 5000mAh powerful battery and can save up power for future use. The game module is the most amazing among them all and specifically for all us who are game lovers. 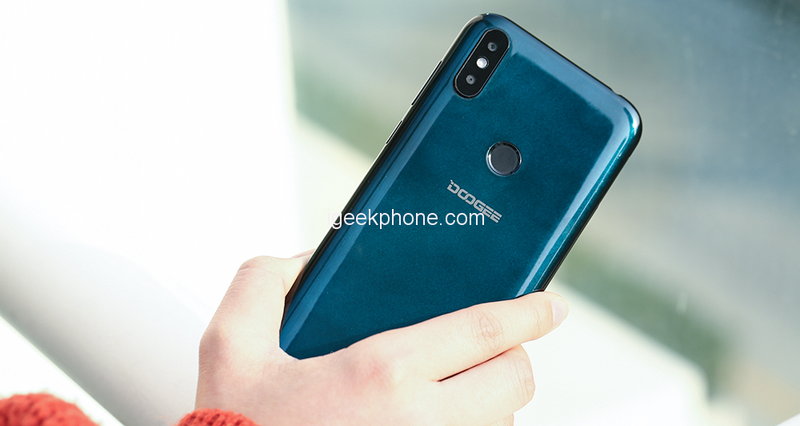 In addition, driven by Helio P60 CPU, the 6.18-inch Doogee S90 is a powerful handset unquestionably. The 6GB+128GB storage, 16+8MP AI cameras, IP68 rugged features, and 5050mAh battery further increases more goodwill to the phone itself. 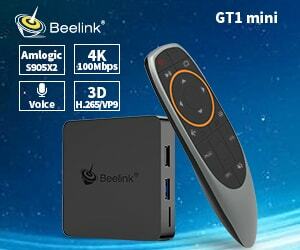 S90 module bundle at $399.99 (original: $499.99). 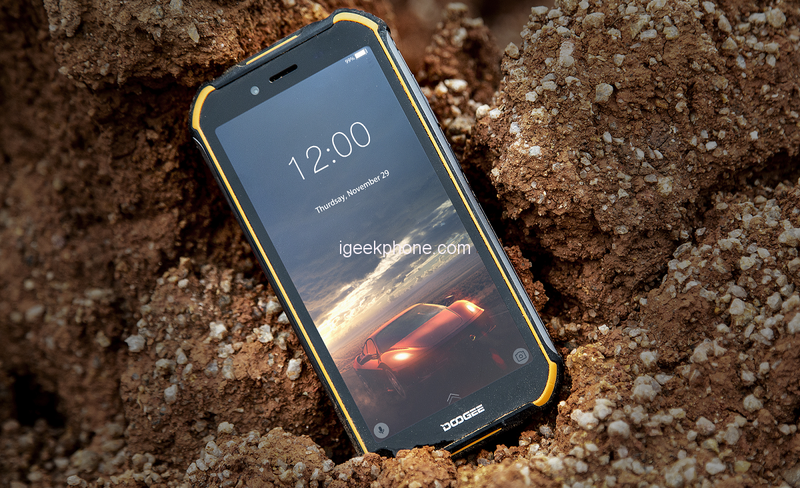 Doogee S40 is a new product of Doogee S series which slogan is named as “ The rock-solid explorer”. 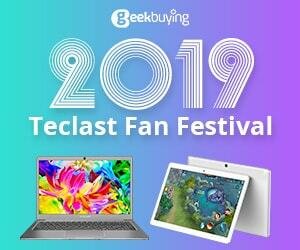 It features powerful configuration of IP68, 4650mAh large battery, 5.5’’ 18:9 full screen, 8MP+5MP dual rear cameras, newest Android™ 9.0 Pie, efficient quad-core processor, face & fingerprint unlocking, 4G network, and NFC. 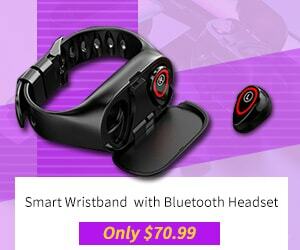 It is amazing that the S40 is sold at only $79.99. 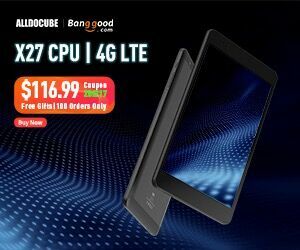 The Y Series of Doogee is exclusively redesigned with fashionable, youthful and gradient colors as well as ultra-big screen ratio of more than 88% for the young people who have limitless vitality. The company says the whole design is inspired by the mysterious starry sky of the vast universe, hoping to deliver users with romanticism and vitality. 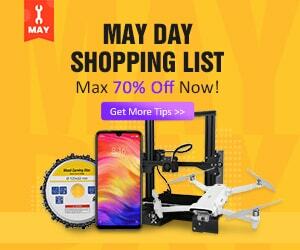 This series models harvest a fairly affordable price at this AliExpress special promotion.Doogee Y8 at $69.99 ( original: $89.99), Doogee N10 at $79.99 ( original: $99.99), Doogee Y8C at $49.99 ( original: $64.99).